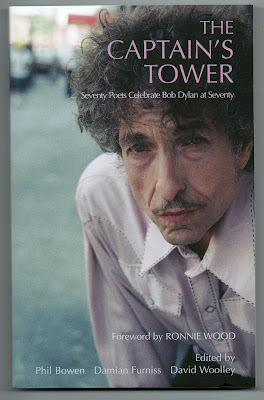 Bob Dylan for his 70th birthday? Well – worry no more, here’s the ideal gift. edited by Phil Bowen & Damian Furniss & David Woolley. Lawrence Ferlinghetti, Simon Armitage and... me! crawling out of amphetamine midnight walls. Beatles in a Hamburg cellar. 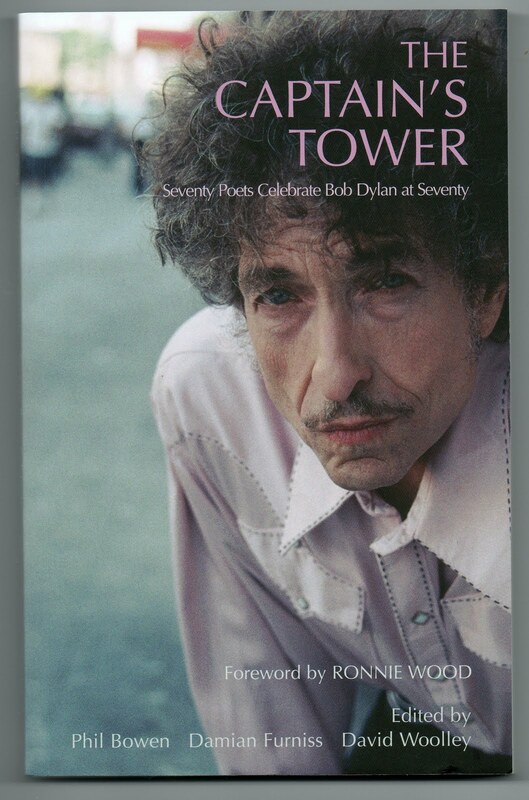 Dylan in a Greenwich Village Coffee House.